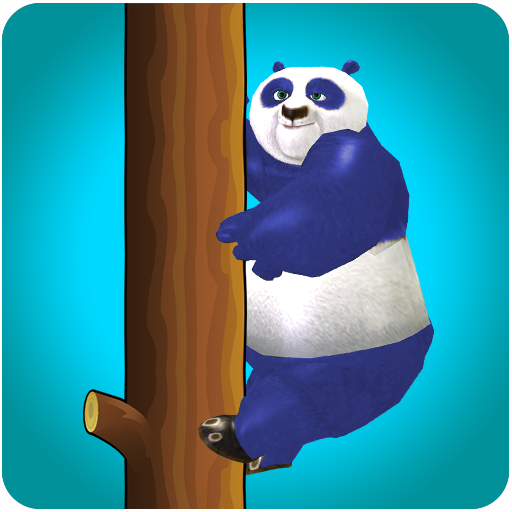 Work your way over and done with Increasingly Challenging Jungle Puzzles and employ the power of the Panda to help you in your Sweet Panda Fun Games. Hi Kids we know everyone loves adorable cute panda but what will you do if your sweet panda gets dirty and messy while Challenging jungle Fun Games? 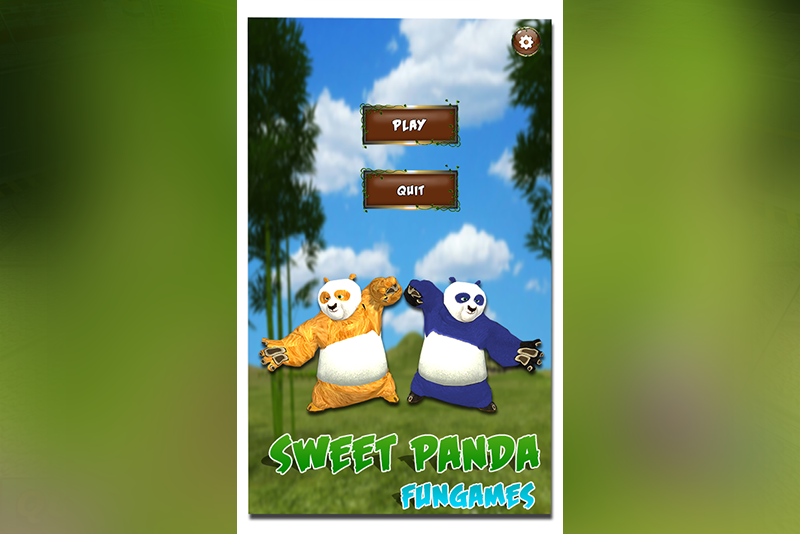 Enjoy the most amazing Fun Games with the SWEET PANDA. 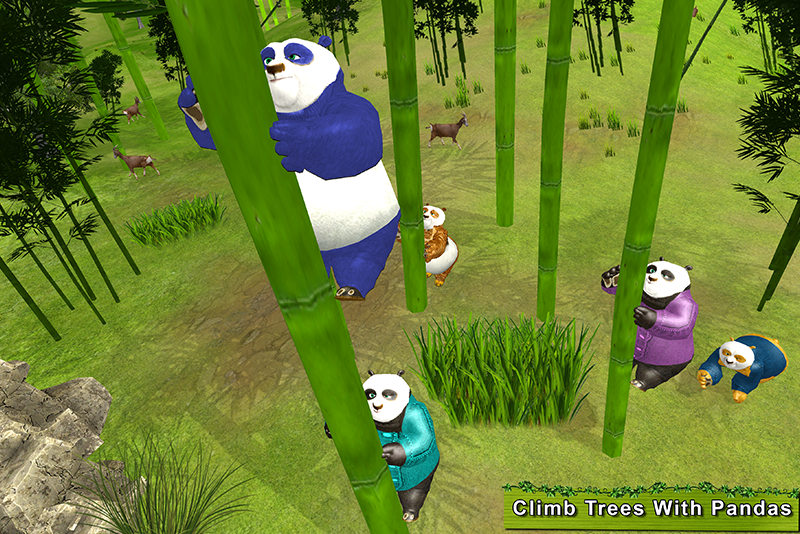 This game is a free virtual animal game, with almost mind blowing Panda Simulation along with the Incredible Fun games you have ever played with a panda. Imagine yourself as a Panda living in the Jungle. 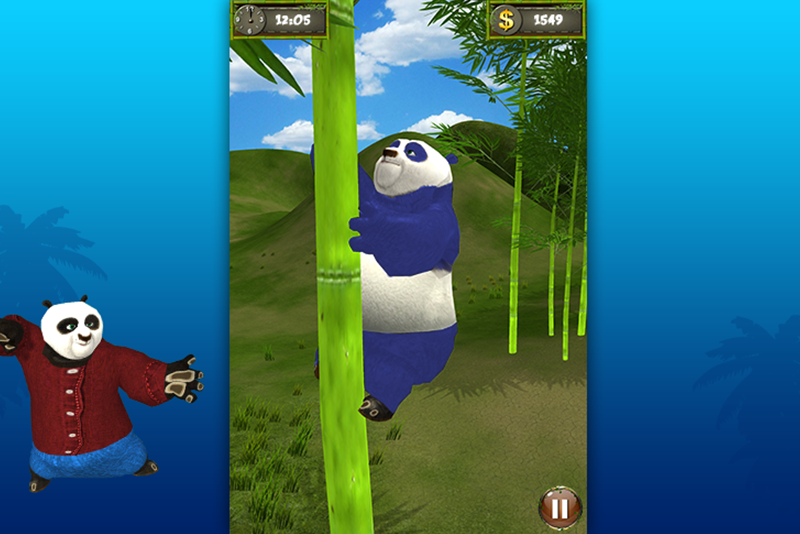 The games a panda plays all his life, is now yours to play and compete with other Pandas in Sweet Panda Fun Games. 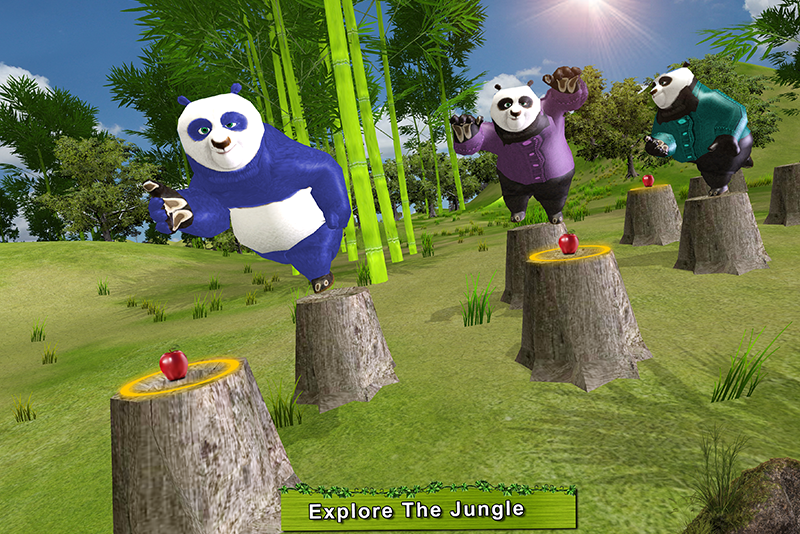 We are here with the new simulation Sweet Panda Fun Games that is the fully fantasy Jungle environment and the jumping Panda as a player. The game is full of fun you have ever been played. In the wild FANTASY JUNGLE environment you are not alone. Try to find out your friends and family Enjoy the beautiful journey with the different jumping Low Polly Panda and thrilling adventures of Mega Jungle Simulator. 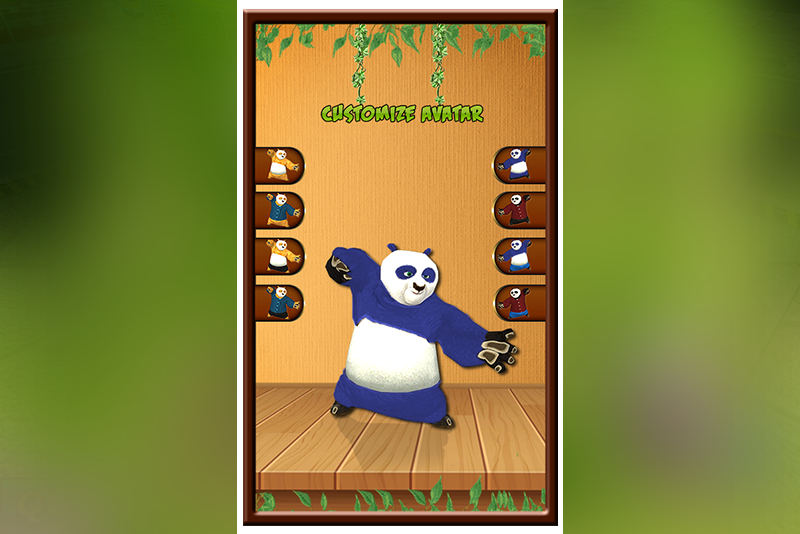 The Sweet Panda Fun Games is very interesting and enjoying game for all those who are fan of the Panda games or baby panda games. 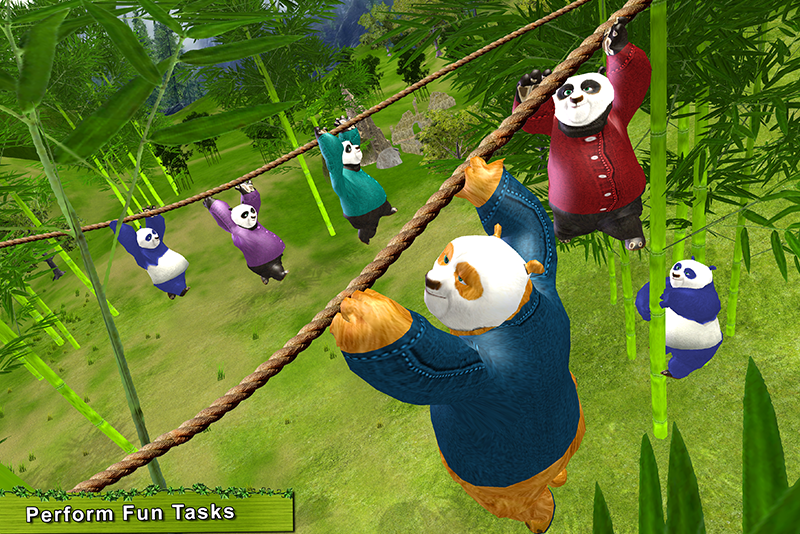 The game is full of thrilling and adventure of a panda kid. Many different Survival mission you play as per your choice Jungle. 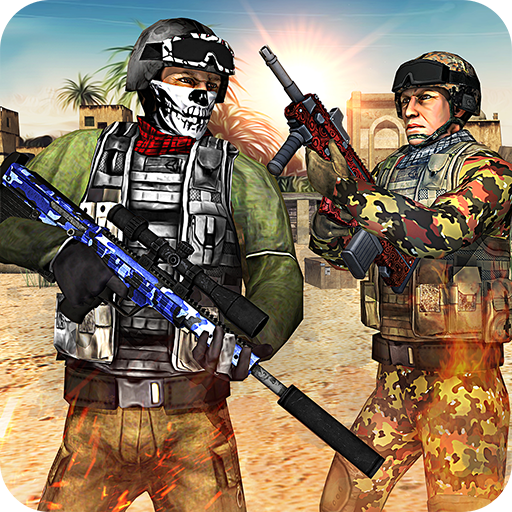 You enjoy a lot after playing this game.